If you've yet to make any summer plans to visit Yosemite National Park, this video time-lapse just might convince you to go. The idea for the project came to us during our first overnight trip to Half Dome. On that first trip, we carried loads of camera equipment to Half Dome’s summit, where we shot time-lapse all night and through the morning. Being on Half Dome that night felt like being on another planet, a smooth granite surface under our feet and endless space spinning overhead. The morning's sunrise felt like the first proper sunrise we'd ever witnessed. We decided to team up and document the experience together for others to see. 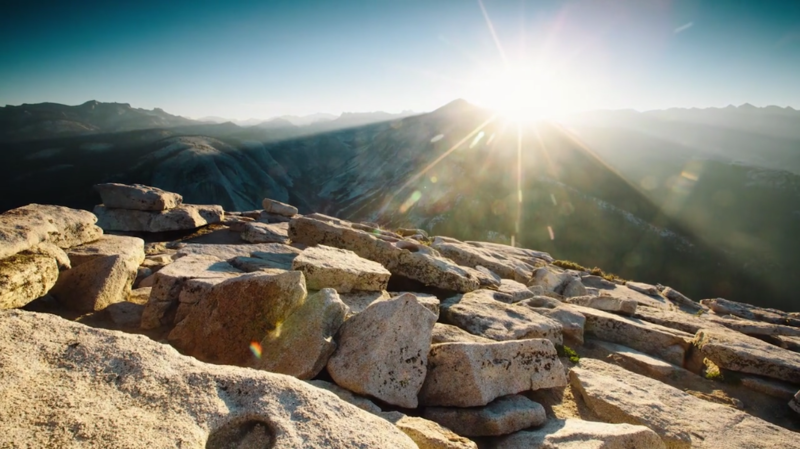 Watch the stunning video below, and check out a few of their other Yosemite videos on ProjectYose.com.